As sciences become more mature, they tend to review many of their philosophical assumptions, which were previously ignored due to demands for scientific rigor. This reevaluation is a kind of “search for meaning” beyond the empirical data the science might have generated by rigorous research. It is an interesting phenomenon, because it represents a search for a deeper understanding of what one chose to negate in the first place. 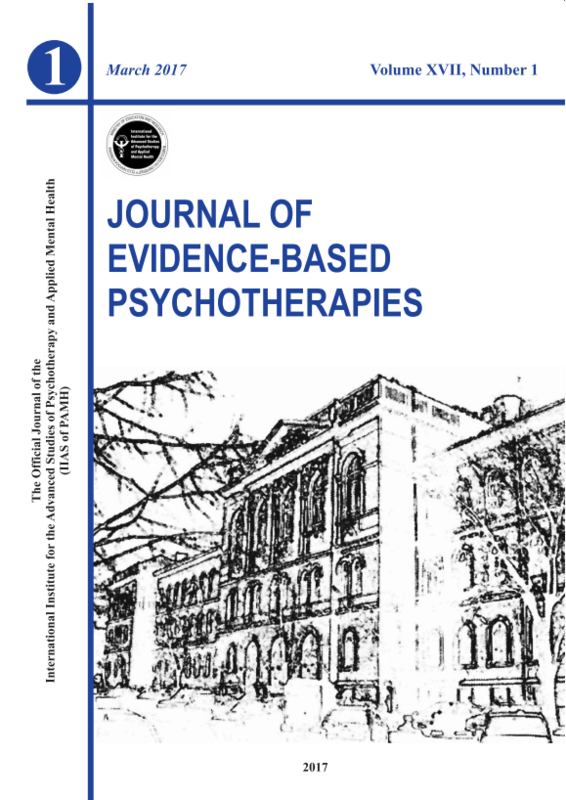 Similarly, it is in vogue now to discuss the similarities between cognitive-behavioral therapies (CBT) and various philosophies and/or to approach CBT/REBT from a philosophical point of view (as this special issue did). Most often, the most commonly remarked upon similarities are between Buddhism, Epicurean, and Stoic philosophies and CBT. While I like these analogies, I think that if these philosophies and their relationships to CBT are viewed solely with an uncritical eye, it may be dangerous for the fundamental assumptions of CBT. Therefore, let me stress some of the main differences between CBT and these three philosophies and let you “meditate” on them. What is common to CBT and the three philosophies mentioned above is the notion that, cognitively speaking, output (most of the human responses) is not determined by the input (events), but rather by the way we represent and evaluate the input. However, apart from this common thread, I believe there are significant differences between CBT and these philosophies. For example, Epicurean philosophy and Buddhism try to make us to stop/reduce the desires, and in this way decrease the possible negative impact of input (e.g., adversities –events, which do not correspond to our desires-). Quite apart from this, in CBT, we try only to change the way people see and interpret things, and not to directly to stop/reduce desires. Yet, of the three philosophies, I believe CBT is somehow closer to Stoicism. However, we do not agree with Stoics that we should try to teach others to see everything that has happened to them as good, and that we must all only experience a positive state in this world, which is the expression of God. In CBT, while we do not want people to see events as “awful”, we recognize that they may not see events as good. Therefore, we teach and encourage clients to see them as “less bad” or “less awful”. In my opinion, CBT is not just a psychological theory, with certain resemblances to important philosophical systems. Instead, I believe this theory has a unique underlying philosophy, which despite some similarities with other philosophies, cannot be found among the classical philosophical systems invoked often to justify the philosophical roots of CBT. I believe it is time for CBT to individuate and forge it own philosophical destiny! Among the major school of CBT, Albert Ellis and REBT have always focused on the philosophical aspect of CBT. However, this was not always an advantage, because philosophical assumptions are always debatable from an empirical point of view (Kuhn, 1962). Although all (the major) CBT schools seem to share the same basic philosophy, some schools have tended to hide this philosophy with a protective belt (to paraphrase Imre Lakatosh), and focus instead on the theory. In an evidence-based society this strategy (protecting the assumption and focusing on the theory) seems to work, and has allowed these schools to gain more mainstream acceptance. I think that the different schools of CBT differ primarily in terms of how much they expose their philosophical beliefs. However, regardless of the degree to which we expose our philosophy, I think that from time to time we should take it out of hiding, so that we can all be aware of our philosophical roots. In this way, we can avoid the unnecessary search for “a philosophical root for the more technical CBT”. CBT means not only original techniques and accompanying theories but is actually made of original philosophical assumptions of life and human nature.